COMMANDO - Perennial diploid Ryegrass, COMMANDO has explosive early spring growth and excellent warm season growth. Producing feed when farmers need it most. With excellent persistence COMMANDO is bred for production in high input farming systems. STERLING - Highly persistent tetraploid Ryegrass. STERLING* was selected for its high tiller density and has excellent recovery from grazing. STERLING has unusually strong early spring activity for a late flowering Ryegrass. 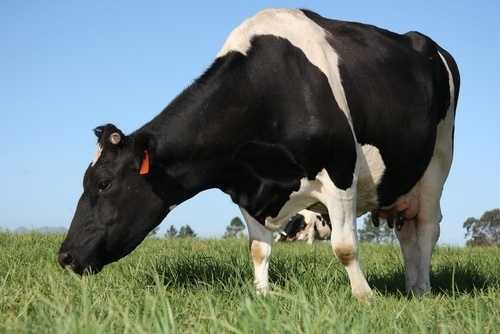 STERLING contributes valuable growth in the critical early calving and lambing period. *Although officially classified as a hybrid, STERLING has a parentage of 90 % Perennial Ryegrass which gives it the persistency and longevity of any other Perennial Ryegrass. 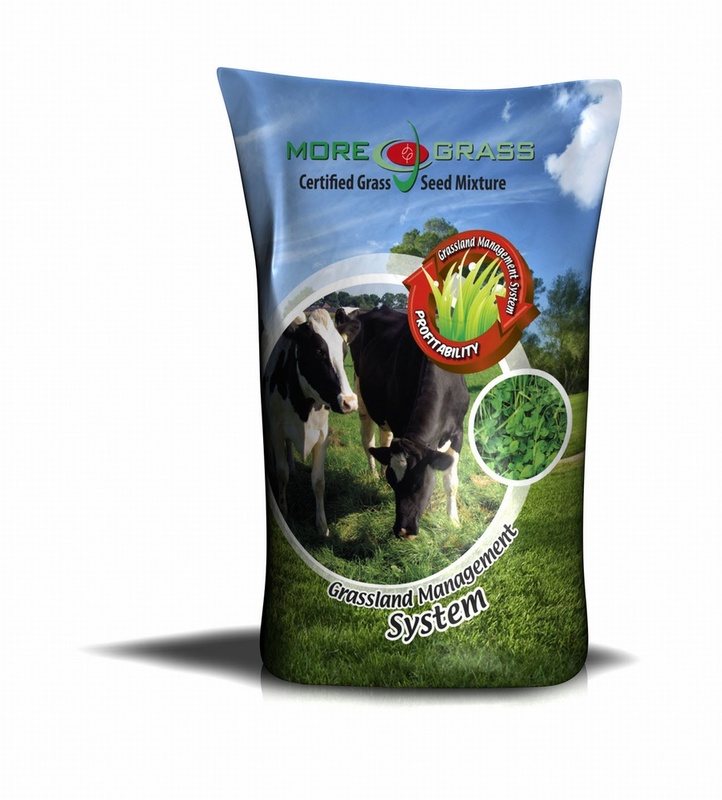 Why choose MOREGRASS shoulder grower?